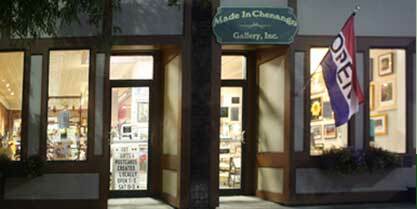 Made in Chenango Gift Shop and Gallery is seeking artists and fine craftsmen to join us!. All applicants are asked to submit a completed application along with a minimum of three examples of their work to our Jurying Committee. You must produce quality work in Chenango County and its surrounding communities. Membership does require working 8 hours per month in the store. For further information, please contact us by phone at 607-334-3355 or e-mail us at mic@madeinchenango.com. We invite you to pick up an application at 25-27 No.Broad St Norwich where you can to talk with one of the working artists or you can download the application by clicking here. Interested in being a guest artist with Made in Chenango? To apply, open this PDF application form and follow the instructions within.